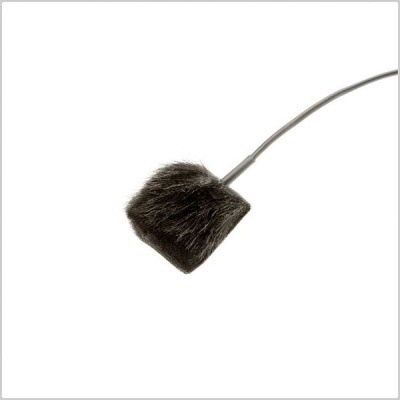 The Invisible LAV Covers FUR OUTDOOR allow you to easily mount and hide your Lavalier microphones directly on the skin or on clothes. 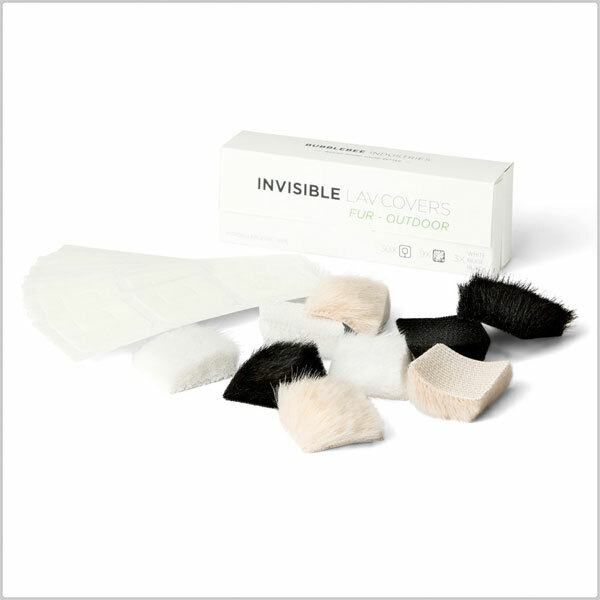 Each package of Invisible LAV Covers FUR OUTDOOR consists of 9 pieces of fur fabric in 3 colors: Black, Beige and White together with 30 pieces of Bubblebee Industries’ high quality Invisible LAV Tape. 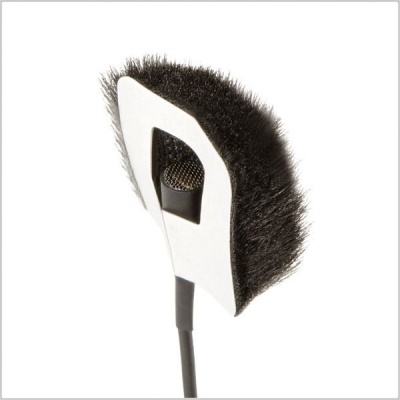 The transparent double-sided tape keeps your microphone and fur fabric solid in place on one side and sticks directly to the skin or to clothes on the other side allowing the microphone to be safely and securely mounted almost anywhere. 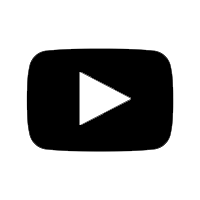 It’s all about being creative: under the collar, next to a buttonhole, or under the clothes in the chest area. 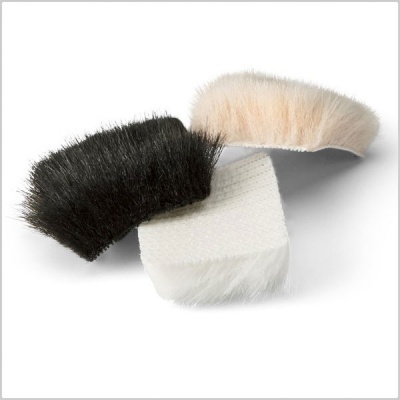 While the fur fabric can be used up to four times, the tape must be replaced after each use. Since the Invisible LAV Covers FUR OUT DOOR package comes with 30 pieces of tape, you will be able to do 30 mounts per pack. 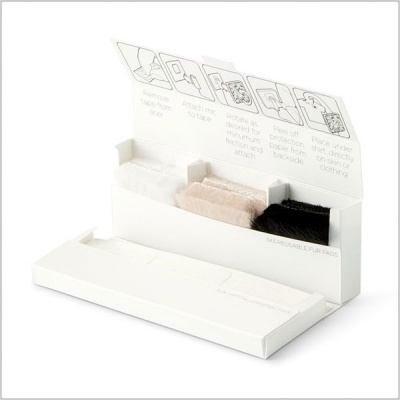 Each piece of fur fabric and tape measures 2.2 cm x 2.2 cm (0.86” x 0.86”), and comes in a reusable cardboard package measuring 8 cm x 2.5 cm x 1.7 cm (3.1” x 0.9” x 0.6”).